These soles have a 3-D shape and additionally possess a remote control to turn the heat on and off. This is especially interesting for everybody wanting to extend the battery time for example during the drive in the ski lift or the break in the “ski hut” and thus have a longer individual heating period. 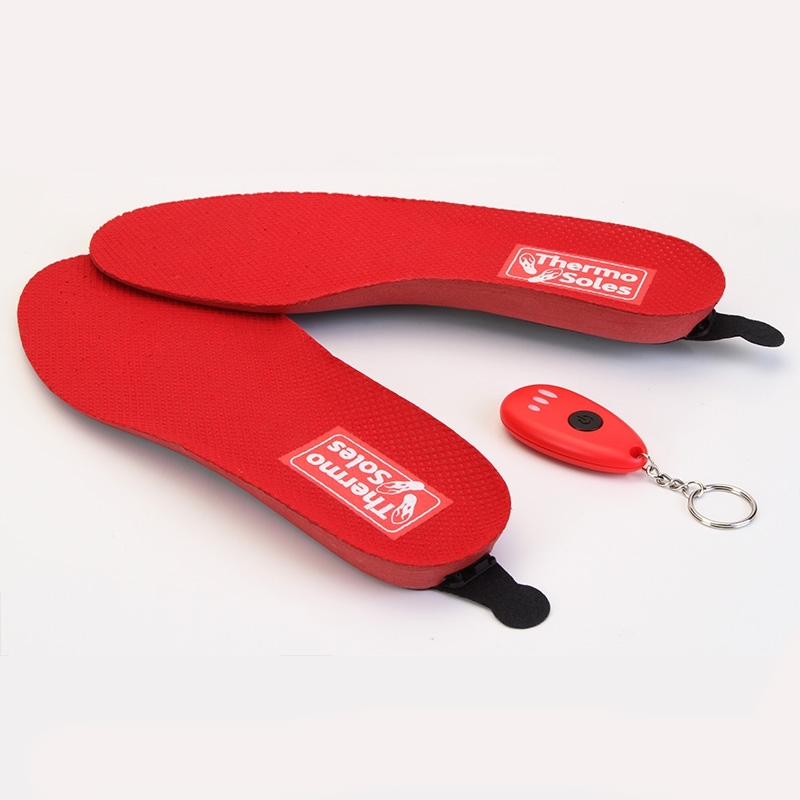 In addition, the Thermo Soles 3D with remote control can be set to a heat of either to 38 degrees C or 44 degrees C, and are thus specifically adequate for those that have especially cold feet.